I can proudly say that our hard work generally pays off and we are very happy with the reaction from many satisfied guests. Unfortunately, from time to time, we drop the ball, forget something or simply don’t perform to our usual high standards. A desert safari has many moving parts and new staff, traffic, vehicle malfunctions, demanding guests, the movements of animals, computer issues and even Mother Nature, all throw us challenges that we need to overcome in order to provide a seamless experience. 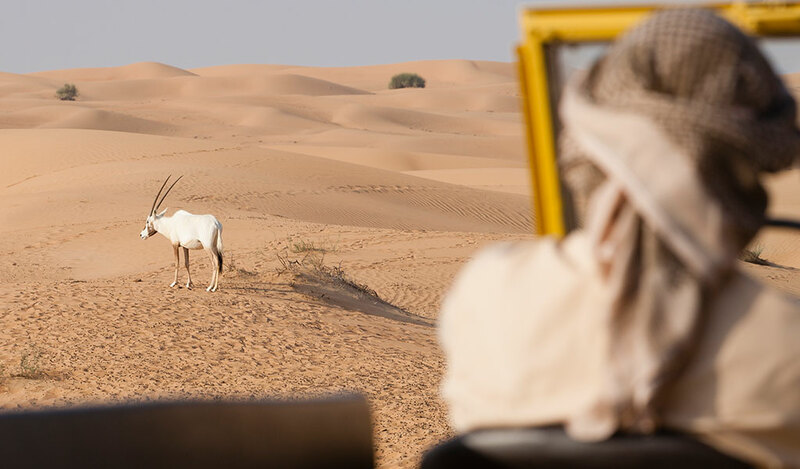 We admit that we are not perfect, but we work extremely hard to ensure that each and every guest who comes out with us has an incredible desert safari. It is inconvenient if my car gets stuck in the sand. — Desert sand (probably with the exception of ice) can be the most inhospitable place to drive a vehicle. The best in our industry take years and years before they would claim that they are experts on sand. 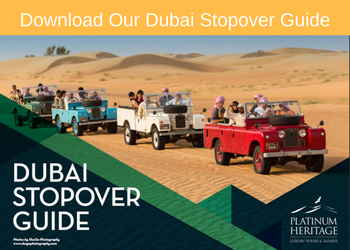 Getting stuck in the sand is inevitable and all part of the adventure so enjoy the chance to see your expert Guide rescuing your vehicle from the dunes grasp. My Camel Ride was only a small walk around a circle. 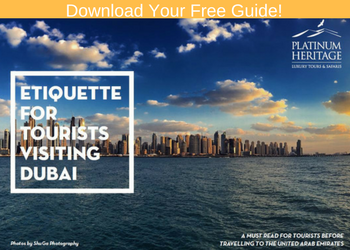 — I read this comment a lot on various reviews on site such as Tripadvisor, Viator and Get Your Guide. Unfortunately, these reviewers have not been informed that Camels have very similar eyesight to humans, i.e. they can’t see in the dark! So if your desert safari company was to take you into a long night-time walk into the dunes, there is a serious risk of a camel tripping, getting spooked and running away and other adverse reactions, none of which are very positive for the hapless passenger riding on top. 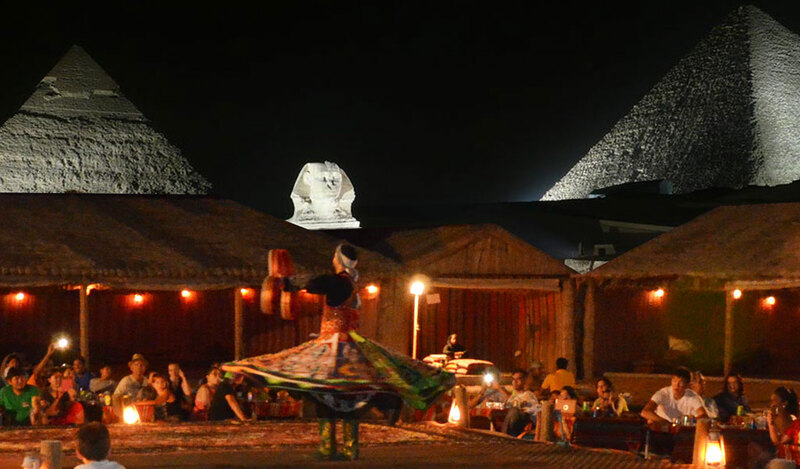 A solution would be to light a “runway” for the camels to see but this would be an incredible eyesore. Another solution is to book a Camel Safari if you seek the romance of a long camel ride. is just for old people. — This is an actual quote from one of our online reviews… Nothing exciting. Suitable for older people, nothing strenuous. Sometimes we are almost forced to apologise that we do not conduct dune bashing safaris. 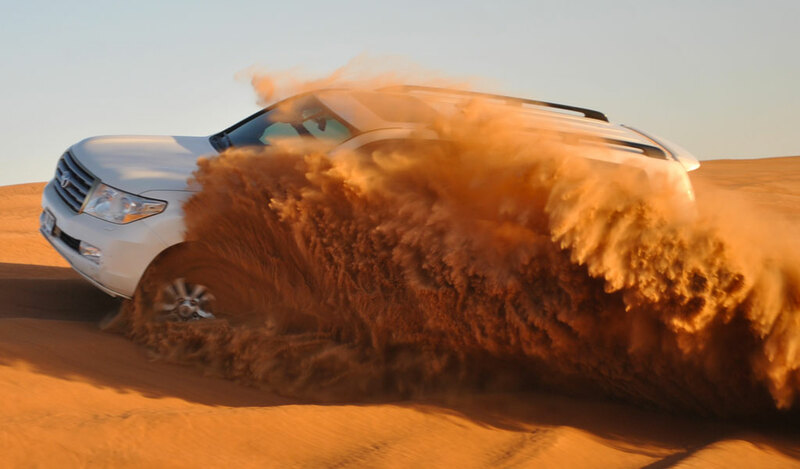 However, we do not dune bash because we can’t, we actually became the first (and still the only) desert safari company in Dubai to avoid dune bashing on our safaris. Why? Well there are actually a few reasons. Firstly, it is devastating to the environment. 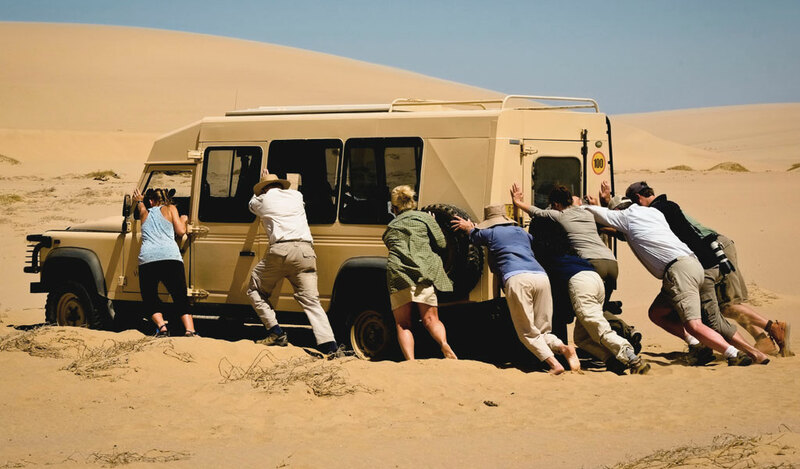 Second of all, the idea of making a guest sick or injured is not our idea of a fun and safe activity, thirdly, we know that responsible parents do not want to place their children in harm’s way with a potentially untrained Safari Guide and last but not least, they are correct that older guests can sustain serious injury on a dune bash safari. I was hoping to see more animals. — Again, another quote from an online review… It’s a no-brainer because they have water troughs and salt licks positioned along the trail. 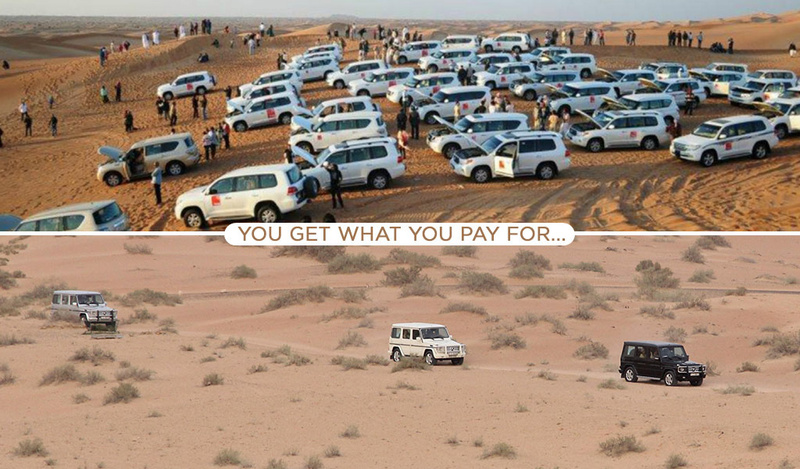 At last count, we found 114 different desert safari companies in Dubai. Of these just two companies have satisfied the stringent requirements of the Dubai Desert Conservation Reserve to allow wildlife drives. Despite this great effort, some guests somehow still expect a zoo like environment where animals are running around like a great wildebeest migration across the Masai Mara. Others see feeding points and believe these are placed to attract animals to our routes. The opposite is true, these feeding points are continuously moved around the reserve to encourage the natural fossicking and grazing of wild animals. Therefore, on some days you will see a lot of animals and other days, you have to search high and low to spot any. Anyone who has been on an African safari will recognize this experience. All desert safaris are pretty much the same. — Nothing could actually be further from the truth. The old adage “you get what you pay for” still holds true today. The range in quality of Safari Guide, safety, insurance levels, cleanliness of dunes, access to wildlife, food quality and camp ambiance can only be described as vast. Just as you wouldn’t book an economy class airline ticket with RyanAir and expect Emirates First Class service, you can’t pay AED150 for a safari and expect any reasonable level of quality. Establish what is important to you and don’t ruin your holiday memories by trying to save a few bucks.
. Instead, he is forced into recommending the contracted supplier. This is why it is always advisable to conduct your own research online before parting with your hard earned savings. 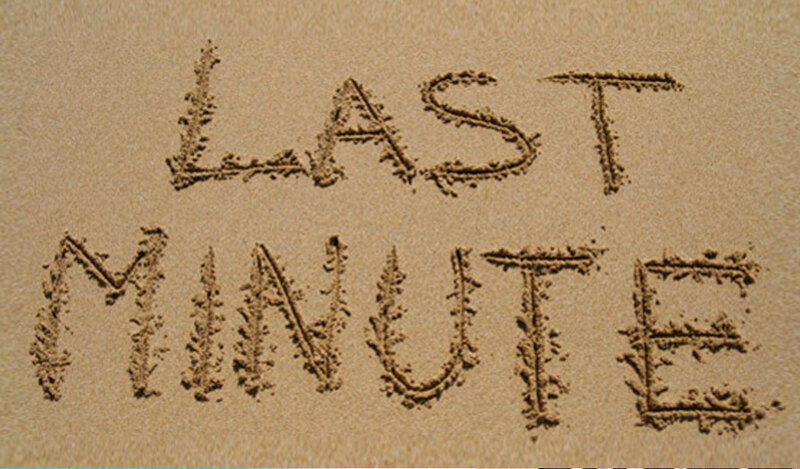 I will get a better deal if I book last minute. — Desert Safaris never sell out. While this may be true for some experiences, the high quality experiences can sell out weeks in advance, especially during the Christmas and Easter holidays. The best suggestion is to choose the best safari before you arrive into Dubai just to ensure you avoid disappointment.